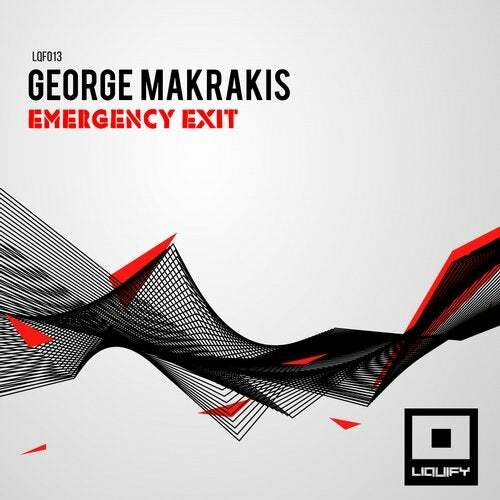 Label boss George Makrakis returns to Liquify with a single track release with different twist this time. By experimenting a lot in the making of his album, his signature sound and music productions has evolved to a new level. Emergency Exit is the result of exploring new sounds in his techno productions with tribal elements strong percussions and melodies that keep rising that would keep even the most demanding listener satisfied.